The Atlanta Hawks are regularly one of the best teams in the Eastern Conference. They have a dedicated fanbase who can’t imagine missing some of the great Hawks games during the year. Thankfully Hawks fans no longer have to worry, because it’s incredibly easy to watch Atlanta Hawks online during the entire season and playoffs. You can watch tons of games online or live streaming without having to pay for cable. There are several great options, and some can even be used to watch Atlanta Hawks game streaming free with the available trials that are offered. Keep reading to learn all you need to know to watch Hawks games online without cable! Hulu Live has just about everything you need to watch Hawks games online without cable. There is only one Hulu with Live TV package and it comes with 50+ channels for $40 per month. In terms of watching the NBA, you’ll have everything you need with the exception of NBA TV. Still, all of the games on FOX Sports Southeast, if you’re a local Atlanta fan, are represented. You’ll also have ESPN, TNT, and in most areas, you’ll have ABC. Even if you don’t get ABC in your neighborhood, you can watch the game on ESPN3 using the WatchESPN app. You can learn more about the channel lineup with the Hulu Live channel list. Hulu Live is a straight forward streaming service. You won’t sign any contracts or pay any hidden fees. HBO and other movie channels can be added to your package for a small fee. 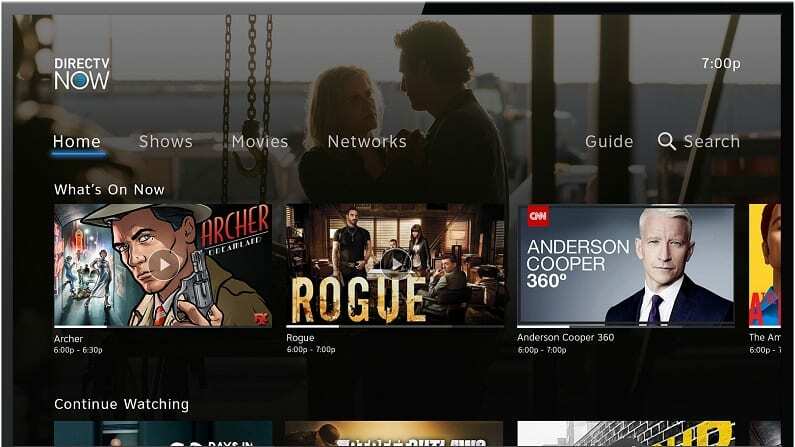 You’ll receive a cloud-based DVR as part of your package that will allow you to record and store 50-hours of television. If you need more space, you can purchase the upgrade to get 200-hours of space. 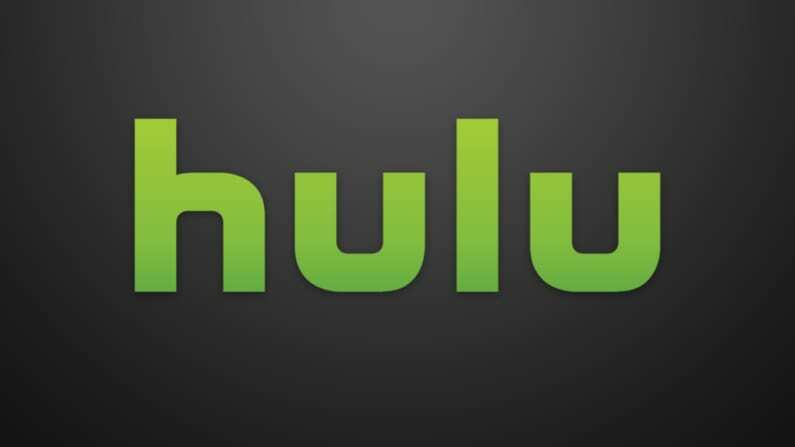 Hulu Live works on most streaming devices including mobile devices, Roku, Chromecast, Apple TV, Fire TV, and more. Visit our Hulu review for more details. Don’t forget to sign up for your Hulu Live free trial so you can watch Atlanta Hawks online free. Sling TV will also let you watch an Atlanta Hawks game live stream from several different sources. The Sling Orange starting package costs $25 per month and includes ESPN, ESPN2, ESPN3, TBS, and TNT for watching games live streaming. You can watch Atlanta Hawks game online on FOX Sports Southeast on Sling TV as well, but it’s not included in the Orange package. Instead, you’ll need the Sling Blue package for $25 per month (learn more by reading our Sling TV review). TBS and TNT are included, so you can still watch things like NBA on TNT games, but ESPN is not in the Blue package. If you want to watch the most Atlanta Hawks games streaming, your best bet is to combine the packages to get all of the channels mentioned and more for $40 per month. You can also get NBA TV to watch Hawks game online, along with about 10 other sports channels, for just $5 more per month in the Sports Extra add-on package. Your account also includes access to an on-demand library and the use of limited TV Everywhere apps. You’ll be able to use Sling TV with Fire TV, Chromecast, Apple TV, Roku, mobile devices, and more. A DVR is not included with your account, but it is available for an added monthly fee. Stream on mobile devices, Roku, Fire TV, Chromecast, Apple TV, etc. Sling TV is another way to watch Atlanta Hawks online free with a 7-day free trial. fuboTV is one of the best streaming services for sports fans. This is because fuboTV offers more sports than any other service. 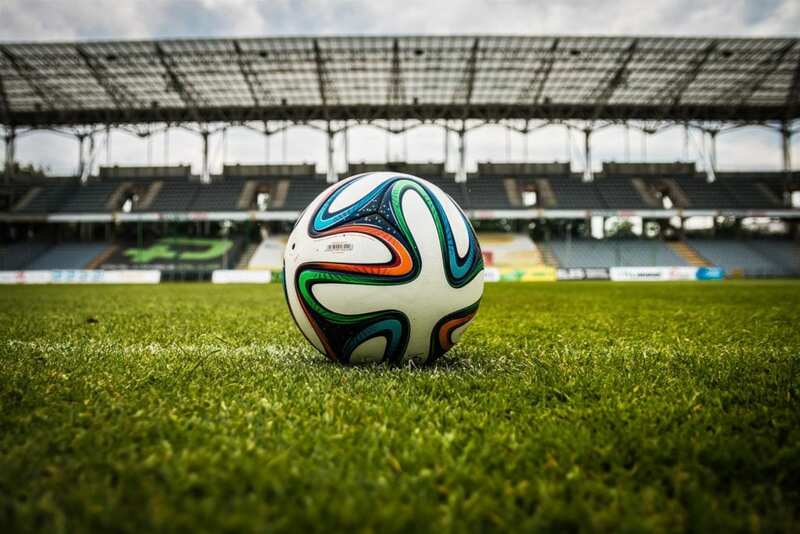 In addition to FOX Sports Southeast and other regional channels, you’ll also have local sports in some areas, and national and international channels anywhere in the country. fuboTV does not offer ESPN or ABC, but they do have FOX Sports Southeast, TNT, and NBA TV. If you’re in Atlanta that will cover many of the games. However, if you’re not in Atlanta, you will not have FOX Sports Southeast. fuboTV is available for the first month for $40 and after that the price increases to $45 a month. With over 70 channels offered, you should be able to find most of the sports content you’re looking for and much more. You can also watch shows in the on-demand library. If you’re not in Atlanta, you can add NBA League Pass to your fuboTV account to watch the entire season! 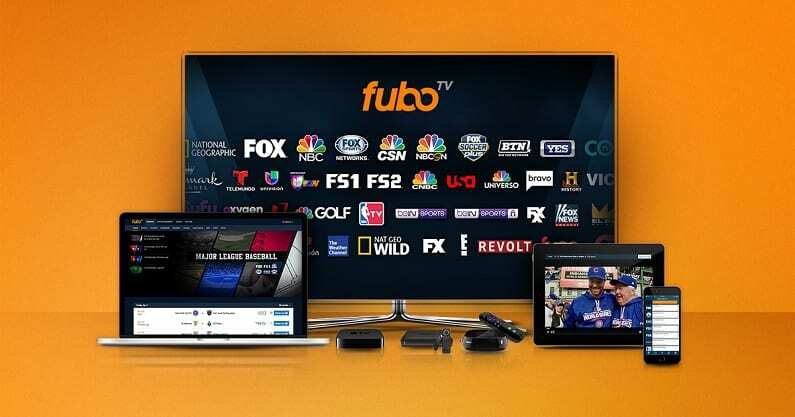 With fuboTV, you can stream on mobile devices, Roku, Fire TV, Chromecast, and more. Our fuboTV review has additional details. Make sure to sign up for fuboTV’s seven-day free trial so you can watch the Atlanta Hawks game streaming free! DIRECTV NOW is a great streaming service that’ll let you watch Hawks game online. The service has a starting price of $40 per month, with no contract required. 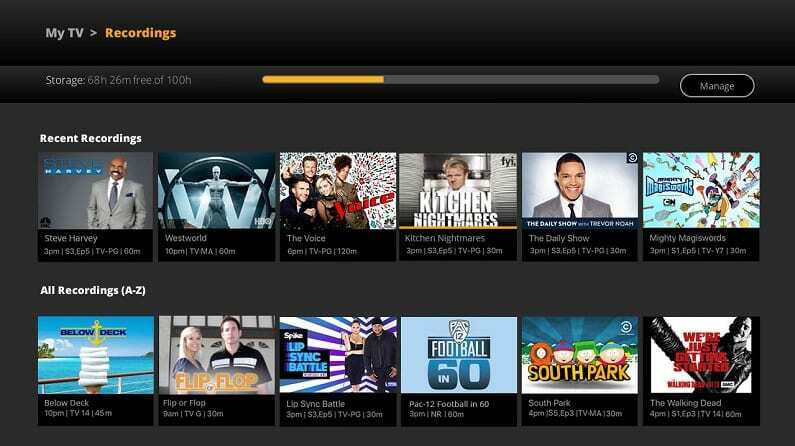 Subscribers get to watch a bunch of popular cable channels (over 60!) live streaming. This includes some channels that will be helpful to watch an Atlanta Hawks game live stream during the season. Any games aired on national TV channels like ESPN, ESPN2, TBS, TNT, and NBA TV can easily be watched right on the service nationwide. Games on ABC will be simulcast on ESPN3, which can be watched by signing into WatchESPN with your DIRECTV NOW credentials. A Minimum of 60 Channels, On-Demand Library, and More! Also, for those in the area, you can watch FOX Sports Southeast live streaming on DIRECTV NOW with some packages. With this channel and a free trial, you can even get an Atlanta Hawks game streaming free. You’ll find even more content in the on-demand library and you can use TV Everywhere apps like WatchESPN to watch even more TV. You’ll also have a cloud-based DVR included in your package. 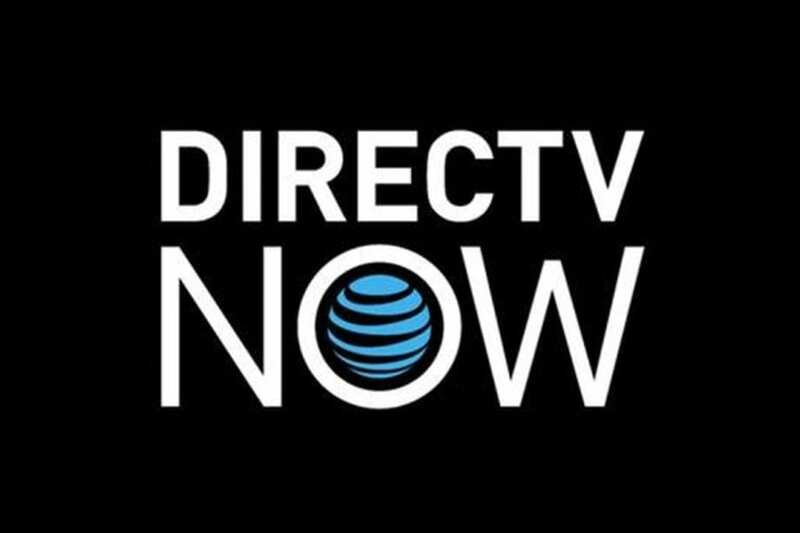 Take a look at our full DIRECTV NOW review to learn more on the service. Stream on mobile devices, Chromecast, Roku, Apple TV, Fire TV, etc. 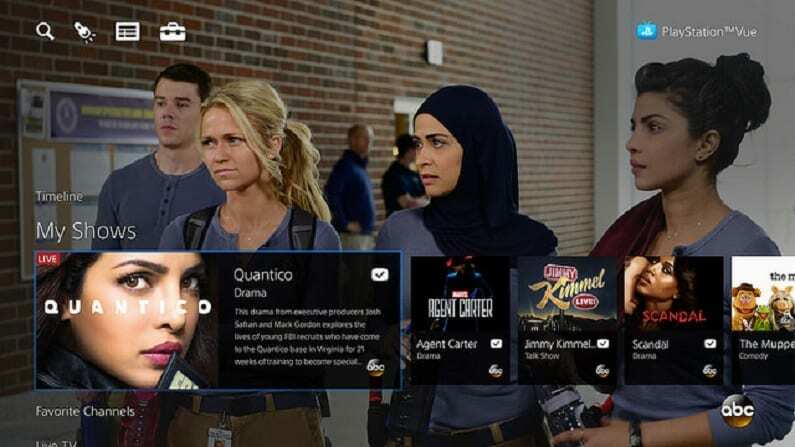 PlayStation Vue allows you to stream on as many as five devices at the same time. This is a great feature for families that don’t always watch the same shows. A DVR is also included, and you can make profiles for the members of your family, for their own private DVR space. You can watch PS Vue on mobile devices, Chromecast, Apple TV, Roku, Fire TV, and other devices. You can learn more with our PlayStation Vue review. Watch on Fire TV, mobile devices, Chromecast, Roku, etc. If you’re living outside of the Hawks market, NBA League Pass is a great option for an Atlanta Hawks game live stream. You can watch every single game they play unless it’s in your local market, live streaming online. If you are in the Hawks market, you can still watch every single other NBA game with the service, so either way, there’s a ton of basketball. Learn more in our review of the service. 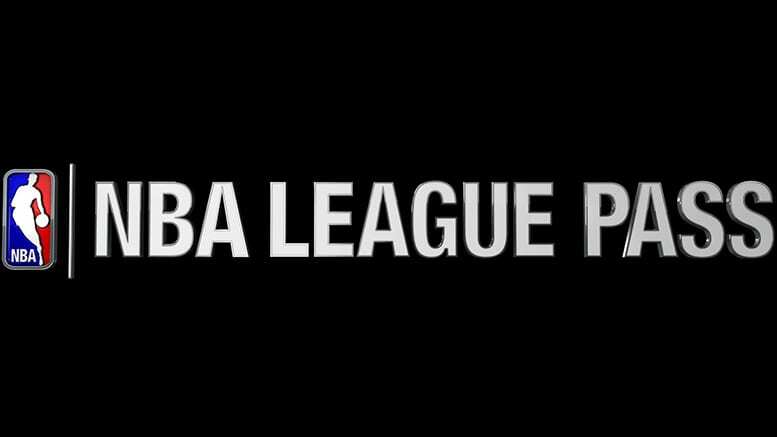 If you want to learn to watch more NBA games online, check out our main NBA live streaming guide. 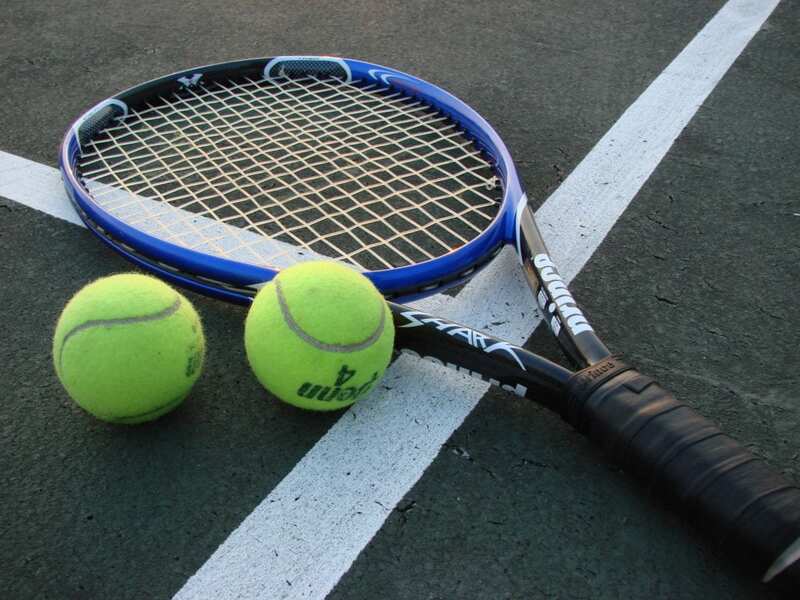 Also, if you to watch other sports online without cable you can learn more here.